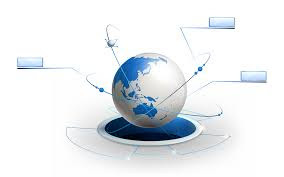 There are many structure oriented programming languages such as C, Cobol, Pascal, Assembly languages etc. where we make use of functions (procedures) and supposed to write the programme sequentially with the data and functions mashed up in the form of the sequential statements. as here we are seeing that the different functions sum() and add() are modifying the value of the (global variable a).Also as the function sum() is being executed after add().So due to which the value of variable a gets changed before the execution of sum(). This actually the free flow of the data within the different functions. This drawback is being removed by the object-oriented programming language which binds the data and functions together. This data and function bounded together was collectively known as object. Divided Into In POP, program is divided into small parts called functions. In OOP, program is divided into parts called objects. Importance In POP,Importance is not given to data but to functions as well as sequence of actions to be done. In OOP, Importance is given to the data rather than procedures or functions because it works as a real world. Approach POP follows Top Down approach. OOP follows Bottom Up approach. Access Specifiers POP does not have any access specifier. OOP has access specifiers named Public, Private, Protected, etc. Data Moving In POP, Data can move freely from function to function in the system. In OOP, objects can move and communicate with each other through member functions. Expansion To add new data and function in POP is not so easy. OOP provides an easy way to add new data and function. Data Access In POP, Most function uses Global data for sharing that can be accessed freely from function to function in the system. In OOP, data can not move easily from function to function,it can be kept public or private so we can control the access of data. Data Hiding POP does not have any proper way for hiding data so it is less secure. OOP provides Data Hiding so provides more security. Overloading In POP, Overloading is not possible. In OOP, overloading is possible in the form of Function Overloading and Operator Overloading. Examples Example of POP are : C, VB, FORTRAN, Pascal. Example of OOP are : C++, JAVA, VB.NET, C#.NET. As We all know that in the C programming language we use to include the header files before staring the programming further. so lets view today what these header files mean to us. 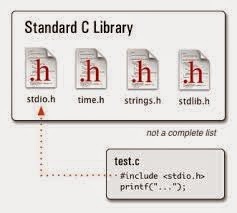 These two are the basic header files that we usually include.There can be also different types of the header files such as<math.h>,<string.h>,<graphic.h>,<string.h>,user defined header files and many more depending on the type of the requirement in the program me written.now before moving further lets us first know what s header file. and macro definitions and to be shared between several source files. There are two types of header files: the files that the programmer writes and the files that come with your compiler. You request the use of a header file in your program by including it, with the C pre-processing directive #include like you have seen inclusion of stdio.h header file, which comes along with your compiler. Before Going more with this topic let us first understand what it is? 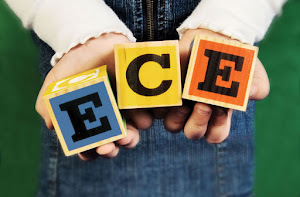 Basically it is a process which takes place in order to build the .exe (executable file) from the code written in the editor or any integrated development environment. 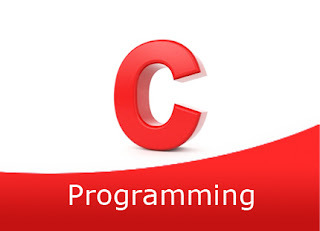 Here this article is in the reference to the "C and C++ programming language". The code that you have written in the editor is referred to as a source code.In "C Programming" language this source code is stored with an .c extension and in that if the C++ programming language it is being stored with the .cpp extension. During this pre compilation process the source code that is being stored in the .c format is get converted into the .I extension which is referred as the expanded source code.for example the stored in the form of tushar.c format is get converted into the form of tushar.I format. that means we can say the during the pre compilation only the extension or the format of the code changes in the first step if the build process. Can we write any thing inside the main function in c? Can we Store Something in the void Data Type.If no then what is the purpose of using void as a modifier or a data type in "C Programming" languages.put your answer in the form of the comment. 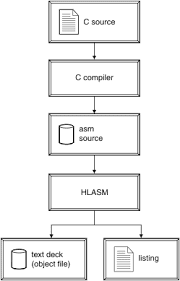 Basically If We talk About writing the "C Program-me" We usually use the IDES (Integrate Development Environment) such as Turbo C++,Dos box(specially for windows 7 and windows 8). 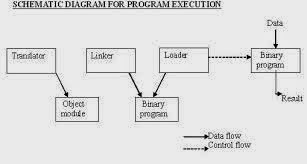 More over one can also use online software's to compile and execute the c program-me. 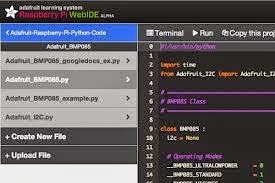 Basically place that we use to write the "C program-me" is referred to as the Integrated development environment (IDE).An integrated development environment (IDE) or interactive development environment is a software application that provides comprehensive facilities to computer programmers for software development. An IDE normally consists of a source code editor, build automation tools and a debugger. Most modern IDEs offer Intelligent code completion features. 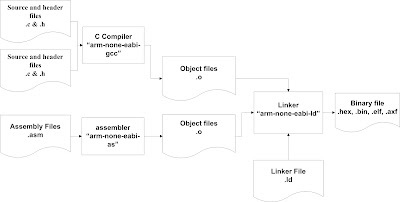 A linker or link editor is a computer program that takes one or more object files generated by a compiler and combines them into a single executable program. Definition: To convert Source Code to Machine code takes two phases. Compilation. This turns the Source Code into Object Code. 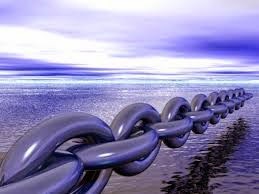 Linking. This collects all the various Object Code files and builds them into an EXE or DLL. Linking is quite a technical process. 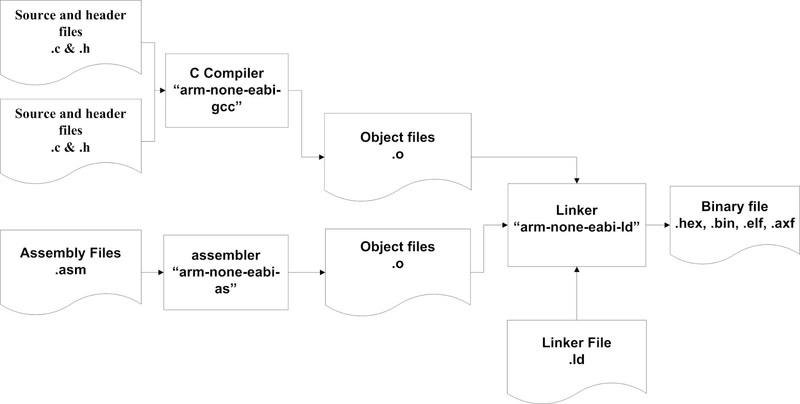 The obj files generated by the compiler include extra information that the linker needs to ensure that function calls between different obj files are correctly "joined up". A text editor is used to edit plain text files. Text editors differ from word processors, such as Microsoft Word or WordPerfect, in that they do not add additional formatting information to documents. You might write a paper in Word, because it contains tools to change fonts, margins, and layout, but Word by default puts that formatting and layout information directly into the file, which will confuse the compiler. If you open a .doc file in a text editor, you will notice that most of the file is formatting codes. Text editors, however, do not add formatting codes, which makes it easier to compile your code. An Editor is an program much like a Word Processor that you use to edit the Source Code of any program you write. Most IDEs come with a built in editor and some will automatically highlight compile errors in the editor to simplify fixing them. 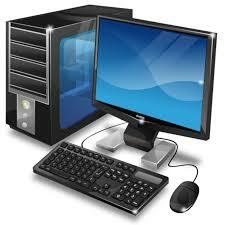 (1) The combination of display monitor and keyboard (or other device that allows input). Another term for console is terminal. 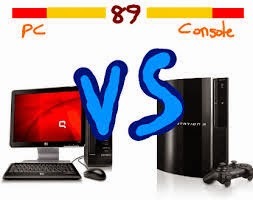 The term console usually refers to a terminal attached to a minicomputer or mainframe and used to monitor the status of the system. 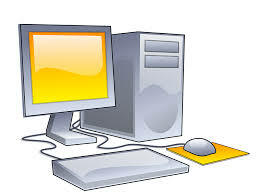 (2) Another term for monitor or display screen. (3) A bank of meters and lights indicating a computer's status, and switches that allow an operatorto control the computer in some way. (4) A device specially made for game play called a video game console. The player interacts with the game through a controller, a hand-held device with buttons and analog joysticks or pads. Video and sound are received by the gamer though a television. See also console game. 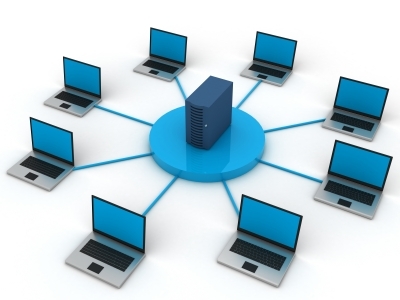 (5) In Windows Home Server the Console is the application software you use to manage Windows Home Server from any of the computers on your home network. Here you can configure back-ups, access add-ins, configure folders, and change Windows Home Server settings. Top 20 "C" programs asked in interview. 5. Write a program to swap two numbers using bit wise operators. 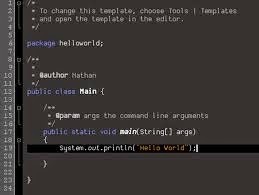 12.Write a program to print"Hello World"without using semicolon anywhere in the code. 15.Write a program to concatenat e two strings without using strcat() function. 18.Write a program to find the number of lines in a text file..
20.Write a program to display the multiplication table of a given number.. The above question are as per the author point of view.the real questions may be different. Top 20 "C" programs asked in interview,,.!!! 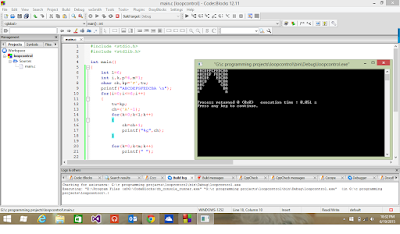 20.Write a program to display the multiplica tion table of a given number.. 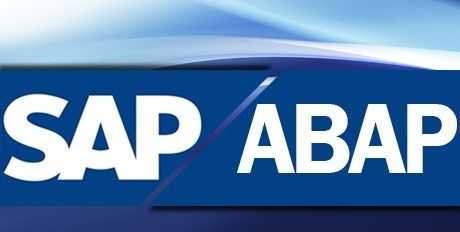 Note:-The solution will be published shortly stay connected with us. The correct understanding and use of pointers is crucial to successful C programming. There are several reasons for this: First, pointers provide the means by which functions can modify their calling arguments. Second, pointers support dynamic allocation. Third, pointers can improve the efficiency of certain routines. Finally, pointers provide support for dynamic data structures, such as binary trees and linked lists. Pointers are one of the strongest but also one of the most dangerous features in C. For example, a pointer containing an invalid value can cause your program to crash. Perhaps worse, it is easy to use pointers incorrectly, causing bugs that are very difficult to find. Because of their importance and their potential for abuse, this chapter examines the subject of pointers in detail. 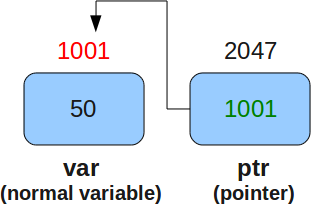 A pointer is a variable that holds a memory address. This address is the location of another object (typically another variable) in memory. For example, if one variable contains the address of another variable, the first variable is said to point to the second. where type is the base type of the pointer and may be any valid type. The name of the pointer variable is specified by name. The base type of the pointer defines the type of object to which the pointer will point. Technically, any type of pointer can point anywhere in memory. However, all pointer operations are done relative to the pointer's base type. For example, when you declare a pointer to be of type int *, the compiler assumes that any address that it holds points to an integer— whether it actually does or not. (That is, an int * pointer always ''thinks" that it points to an int object, no matter what that piece of memory actually contains.) Therefore, when you declare a pointer, you must make sure that its type is compatible with the type of object to which you want to point. places into m the memory address of the variable count. This address is the computer's internal location of the variable. 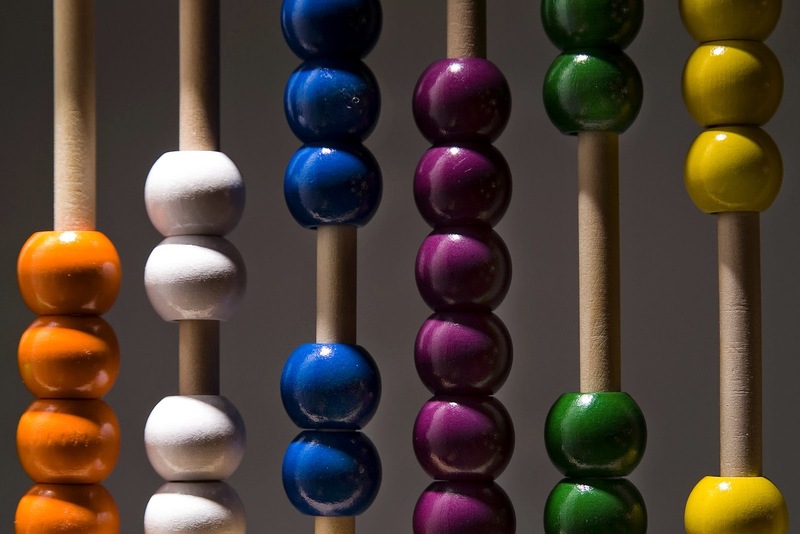 It has nothing to do with the value of count. You can think of & as returning "the address of." 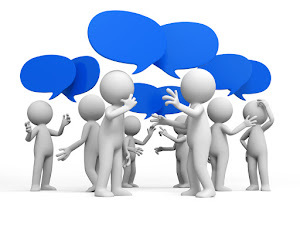 Therefore, the preceding assignment statement can be verbalized as "m receives the address of count." To understand the above assignment better, assume that the variable count uses memory location 2000 to store its value. Also assume that count has a value of 100. Then, after the preceding assignment, m will have the value 2000.
places the value of count into q. Thus, q will have the value 100 because 100 is stored at location 2000, which is the memory address that was stored in m. You can think of * as "at address." 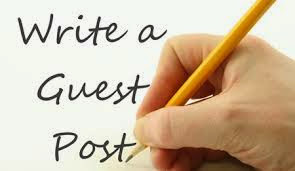 In this case, the preceding statement can be verbalized as "q receives the value at address m."
note:-These are the basic things that we have discussed today for more articles on pointer stay connected with us.